Find your way to these other great events too, by clicking their links! Come take a step back in time with us aboard the beautiful, RMS Queen Mary. With her maiden voyage in 1936, she was one of the premiere passenger liners of her time. 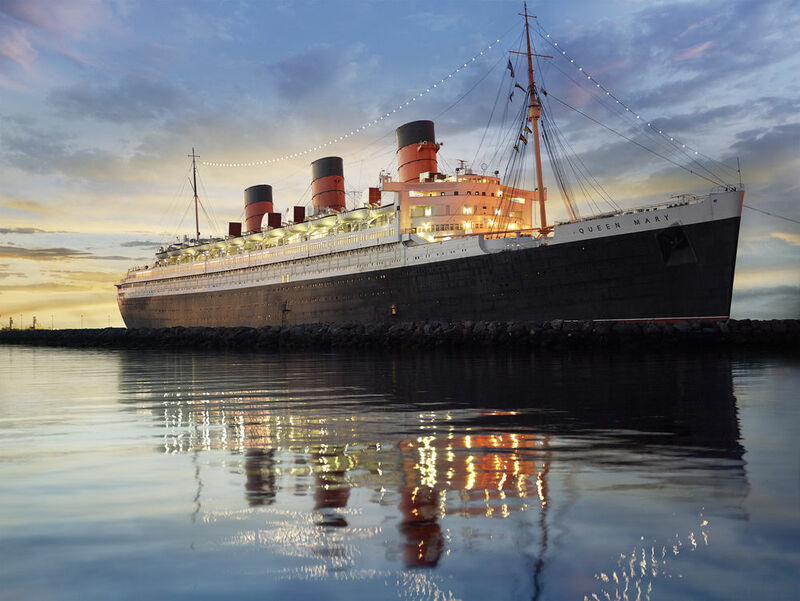 Upon the outbreak of World War II, the Queen Mary was transformed into a troop carrier and ferried Allied soldiers for the duration of the war. Following WWII, the Queen Mary was refitted for passenger service and resumed her transatlantic cruises through 1967. At that time she was retired from service and sailed to the port of Long Beach, California and permanently moored there ever since. 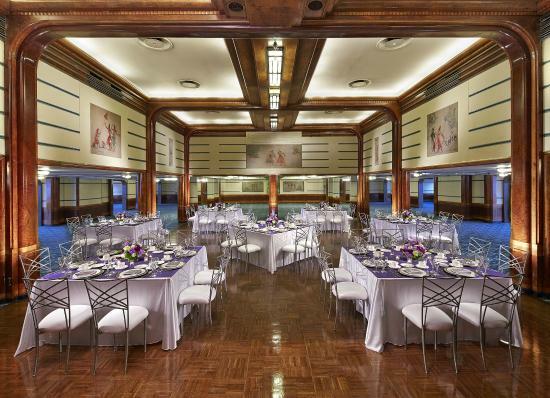 To come aboard the Queen Mary Free of charge, tell them you are there for Geocoinfest and they will let you on board the ship. Parking is an additional charge. Rooms are limited and will go fast, so be sure to make your reservations early. Call (877) 342-0742 for reservations. 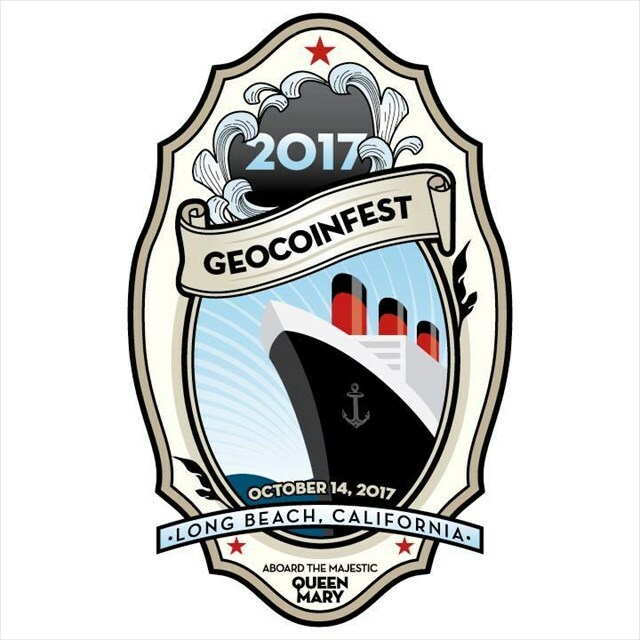 Ask for the GEOCOINFEST 2017 rate to receive the Group Discount. Reservations using the Group Discount must be made no later than September 30, 2017. Visit our website by clicking on the ship's wheel. Did we mention the ship is rumored to be Haunted?! Shhh!